There’s just something about the plump, fluffy blossoms of hydrangeas that make them some of the most loved of all flowers. Maybe you carried them in your bridal bouquet or they remind you of your favorite aunt. You can grow your own gorgeous hydrangeas with a little knowledge and some cooperation from Mother Nature. What Kind of Hydrangea Do I Have? 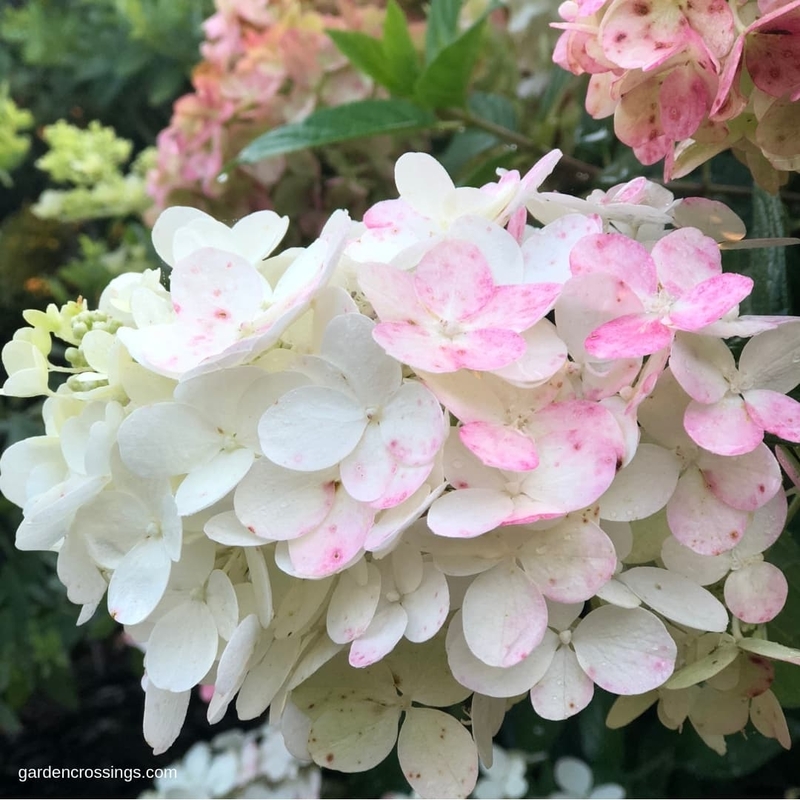 Before we can talk about when you’ll want to prune your hydrangea or turn its flowers from pink to blue, you first need to figure out what kind of hydrangea you’re growing. There are five main types of hydrangea shrubs grown in the U.S. and Canada. Think of them like kinds of ice cream. There’s gelato, slow churned, frozen yogurt, non-dairy and others, but we call them all “ice cream”. They’re all delicious, but they’re not all the same. The same goes for hydrangeas. Bigleaf hydrangeas are the classic type most people think of when they hear the word “hydrangea”. If you’ve received hydrangeas in a florist bouquet or as a potted gift plant, it was likely this kind. People tend to grow bigleaf hydrangeas as foundation plants, mixed in perennial borders and in containers. Most bigleaf hydrangeas bear large, pom-pom blooms in shades of pink, red, purple or blue depending on the soil pH. They have broad, thick, glossy leaves with serrated margins. Many of the newer cultivars are rebloomers that produce flowers on both old and new wood. 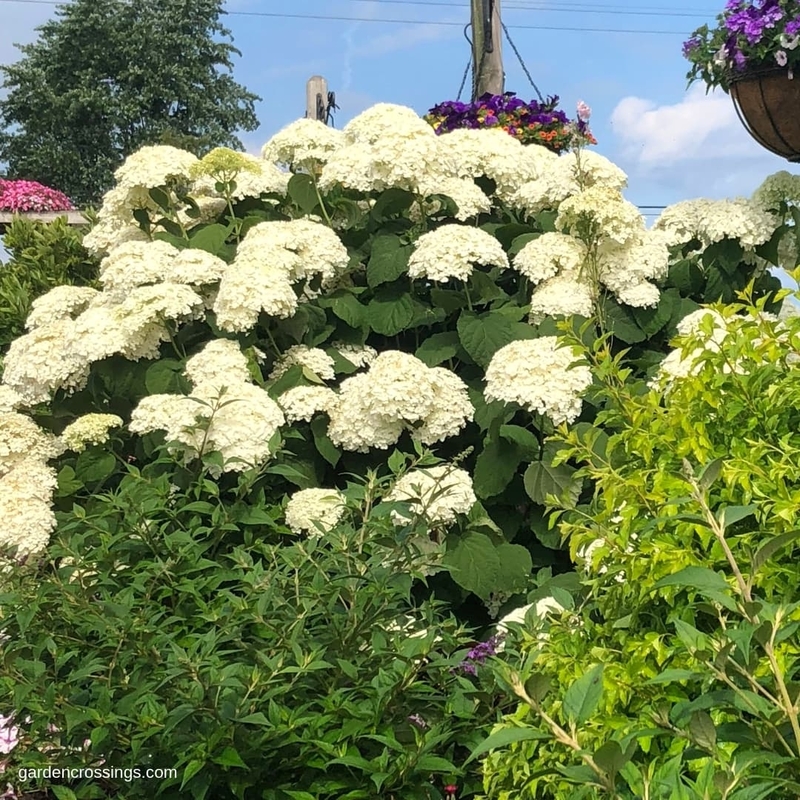 When people tell us that their hydrangea didn’t bloom, it is usually this kind—it takes some knowledge and special care to grow bigleaf hydrangeas successfully but they are incredible when they are grown well. Mountain hydrangeas look a lot like bigleaf hydrangeas before they bloom because they also have broad, thick leaves with serrated margins. Since they are relatively new to the U.S., only a few cultivars are available so far, but they are truly outstanding and worthy of a prominent place in the landscape. We offer the Tuff Stuff® series of mountain hydrangeas. The name refers to the extra cold hardy stems and buds, which makes winter damage less likely and helps them to bloom reliably. Tuff Stuff hydrangeas are all reblooming cultivars, so they produce new flowers for much of the season. They are lacecap style flowers, which pollinators tend to prefer. If you’ve ever noticed hydrangeas in your neighborhood that bloom with big, white mophead flowers in early summer, those are smooth hydrangeas. This type is native from Kansas to the East coast and South to Florida and is very easy to grow. Until recently, only white flowering cultivars were available but now we’re seeing them in shades of pink and purple, too. Smooth hydrangeas bloom reliably every year on the current year’s growth. 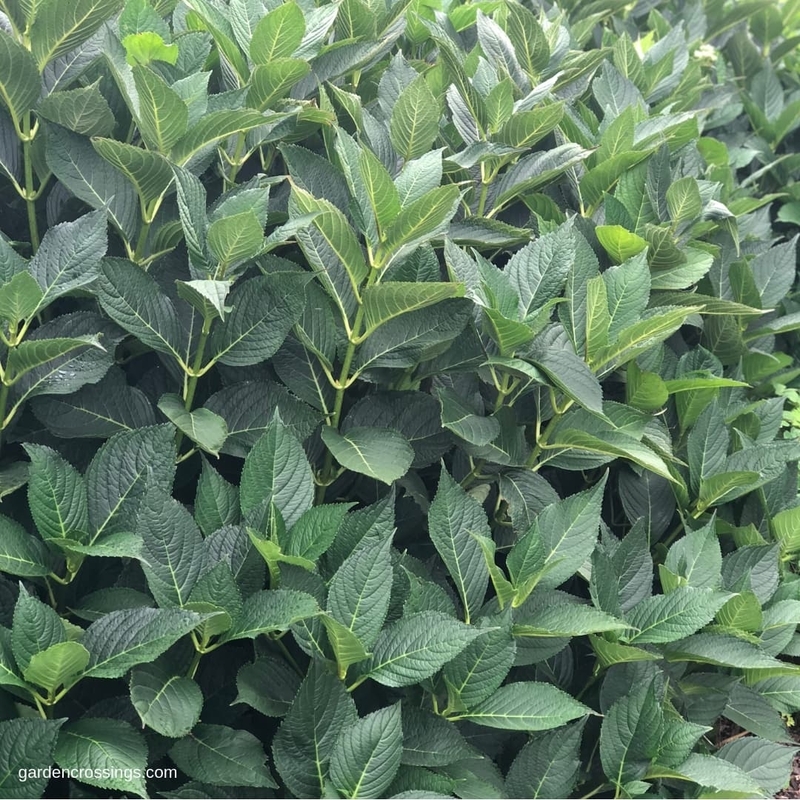 Their leaves are usually lighter green and fuzzy compared to the thick, glossy leaves of bigleaf and mountain hydrangeas. They are extremely cold hardy and aren’t as fussy about what kind of soil they grow in. People often plant them in groupings as hedges, foundation plants and in landscape beds. Late summer brings the huge, plump triangular-shaped flowers of panicle hydrangeas. Hydrangeas of this type open white and then change to varying degrees of pink, depending on the cultivar. Some panicle hydrangeas like ‘Limelight’ are mophead style, meaning that all of the flowers open with showy petals and are sterile. Others like Pinky Winky® are lacecap style, meaning that some of the florets are sterile and others are fertile and carry pollen. There are both short and tall varieties of panicle hydrangeas. If you’re looking to create a hedge or a tall accent, you’d choose a tall variety like ‘Limelight’. If you needed something that stayed under your window ledges in your foundation plantings, you’d choose a short variety like Little Lime® or Bobo®. All panicle hydrangeas bloom reliably every year on the current year’s growth and are very cold tolerant. 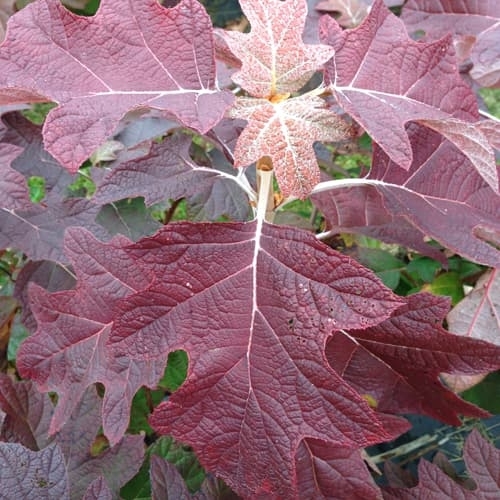 It’s easy to identify oakleaf hydrangeas by their large, oak leaf-shaped leaves which are green during the summer and take on deep red, orange and purple tones in fall. This is one of the earliest types of hydrangeas to bloom, usually beginning in late spring. Large, pine cone-shaped flowers open white, then transition through several shades of pink and red throughout the rest of the season. Most oakleaf hydrangeas grow quite large, so they make a pretty screen in shaded areas under large trees. 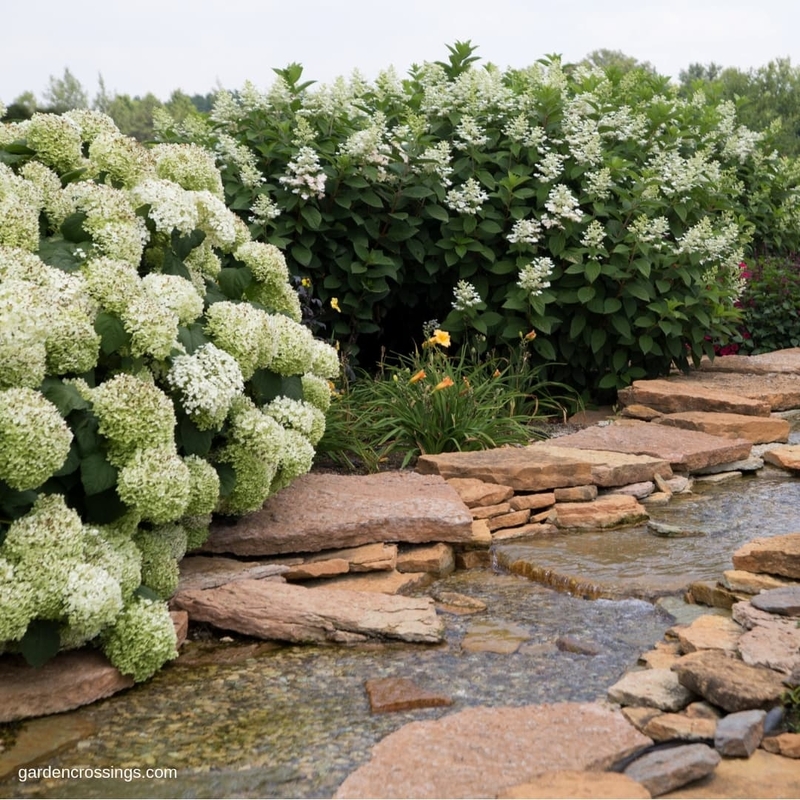 They typically have a slightly more open, natural shape than bigleaf hydrangeas, so they look right at home in less formal settings planted with things like rhododendrons that share similar cultural needs. The kind of sunlight, soil, moisture and temperatures that hydrangeas thrive in depends on what type it is. Once you know what kind of hydrangea you have, you can use this cultural information to understand how to grow it successfully. Blooms On: Cultivars that do not rebloom flower only on last year’s stems. Reblooming cultivars bloom first on last year’s stems and then again on the new growth. On: Cultivars that do not rebloom flower only on last year’s stems. Reblooming cultivars bloom first on last year’s stems and then again on the new growth. Exposure: Full sun in the North if given adequate moisture, part shade elsewhere. Will tolerate considerable amounts of shade. Blooms On: New wood; buds are set in spring to bloom in early summer. Some cultivars rebloom. Exposure: Full sun in the North if given adequate moisture, part shade elsewhere. Blooms On: New wood; buds are set in spring to bloom in summer. Hydrangeas are unique from many other kinds of flowering shrubs in that some of them can change color because of the soil chemistry. 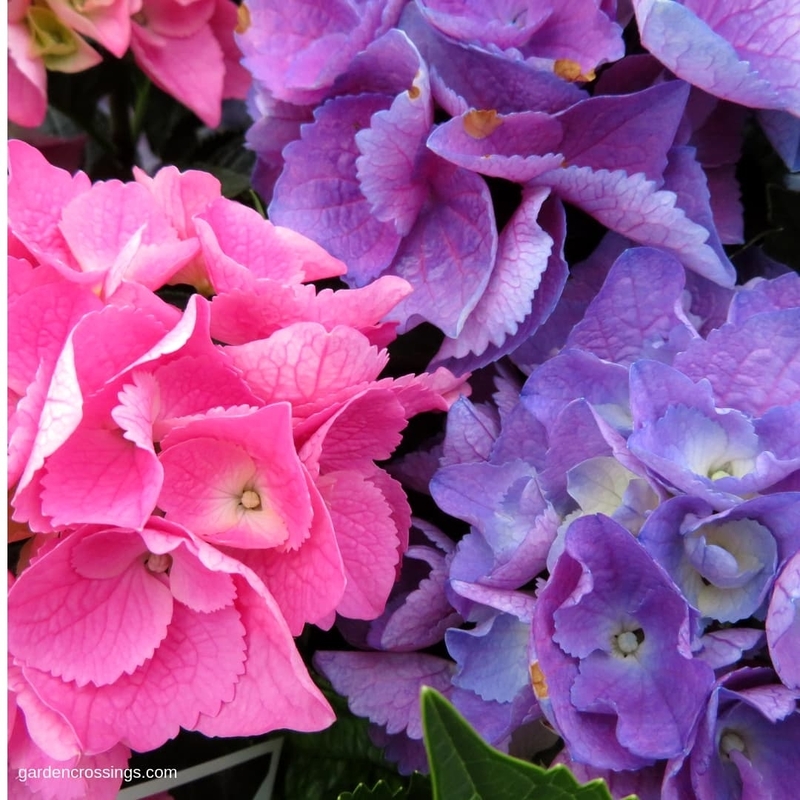 This is true for bigleaf hydrangeas and mountain hydrangeas which can change from pink to blue and vice versa. 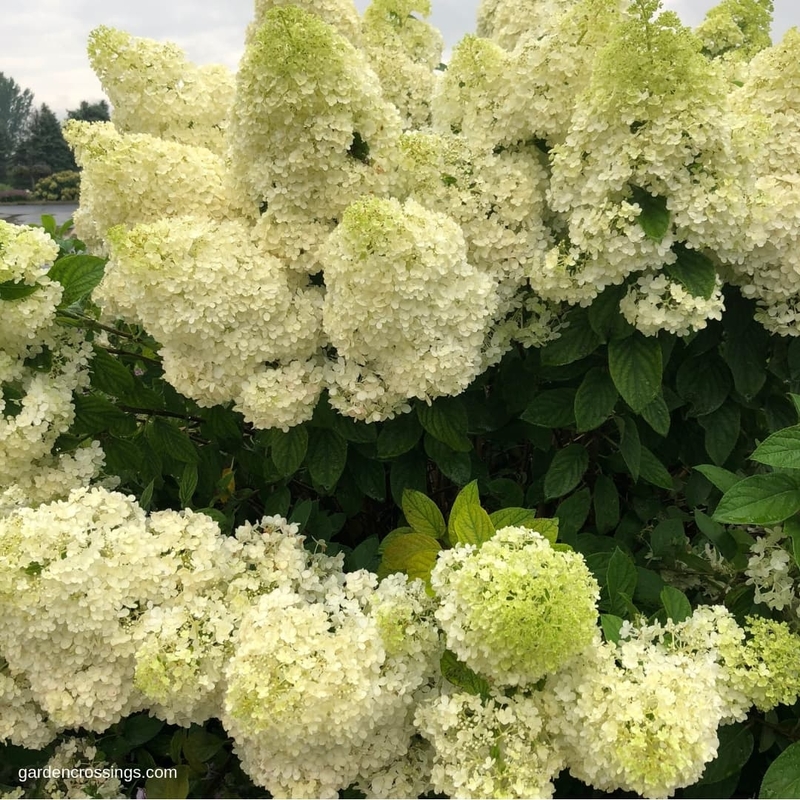 Panicle hydrangeas, smooth hydrangeas and oakleaf hydrangeas change color as the blooms mature on the plants, but that has more to do with age than what’s in the soil. Let’s take a closer look. Bigleaf and mountain hydrangeas tend to produce pink flowers when the soil is more alkaline, meaning it has a pH of 7 or greater. If the soil is more acidic, with a pH below 7, the flowers are bluer. For those of you who enjoy the science behind the change, you’ll be interested to know that it’s not exactly the pH itself that makes the flowers turn color but rather the availability of aluminum in the soil. When the pH is high, the plant can’t absorb the aluminum up through its roots so the flowers stay pink. But when the pH is low, the plant has an easier time drinking up the aluminum and the flowers turn blue. Hydrangea foliage is also typically darker green when the plant is growing in acidic soil. To know whether your soil is acidic (pH below 7) or alkaline (pH above 7), you’ll need to test it. Garden centers often sell a simple, affordable tool called a pH meter that can measure your soil’s pH. If it is alkaline, add aluminum sulfate—a mineral commonly sold at garden centers—to make your soil more acidic. Follow the package instructions to know exactly how much you’ll need to use. Making your soil acidic will help to turn hydrangea flowers blue and will also make the foliage a healthy green color. The change won’t happen overnight. It may take an entire season for the aluminum sulfate to kick in and you’ll have to repeat it the following spring. Most people who want to grow hydrangeas in alkaline soil find this simple task a small price to pay for having such beautiful hydrangeas. The white flower color of panicle and oakleaf hydrangeas is not influenced by the soil’s pH. It’s the cooler fall temperatures that make these types of hydrangeas blush beautiful shades of pink and red. 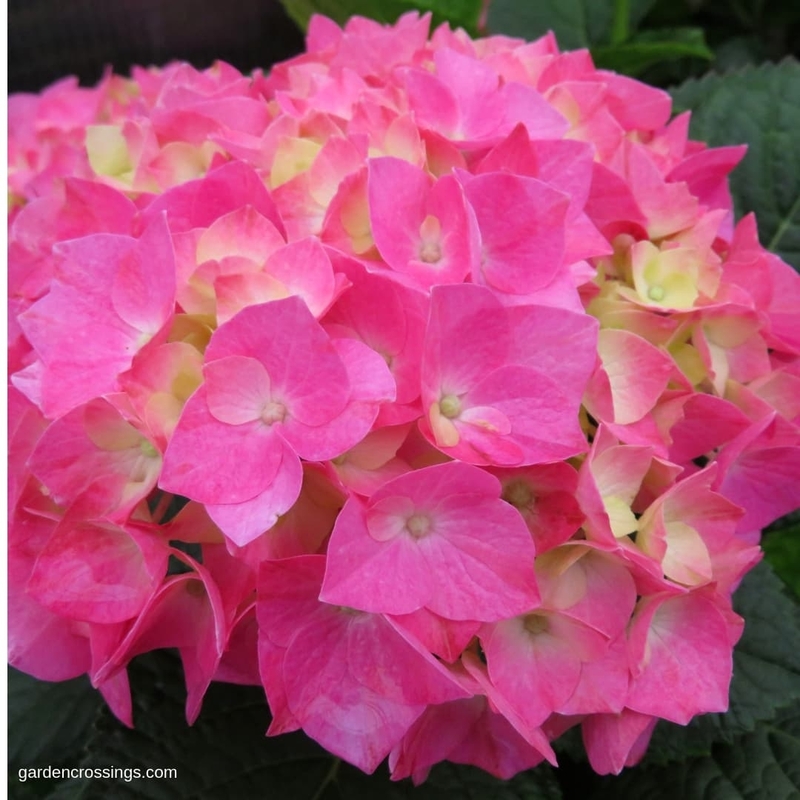 Keeping the plants well-hydrated through fall will produce the prettiest shades of pink. If the flowers turn from white to brown, either the plants are too dry or your climate is too warm to produce the pink pigments. Smooth hydrangeas can produce white, pink or purple flowers. Their color is not influenced by the soil’s pH, so adding aluminum sulfate will not turn these flowers blue. Lighter flowered cultivars tend to turn green as they age and are beautiful when cut and dried. Why Didn’t My Hydrangea Bloom? If you’re asking yourself this question, you’re not alone. It is the most commonly asked question about hydrangeas. Why yours didn’t bloom is based first on the type of hydrangea you’re growing. 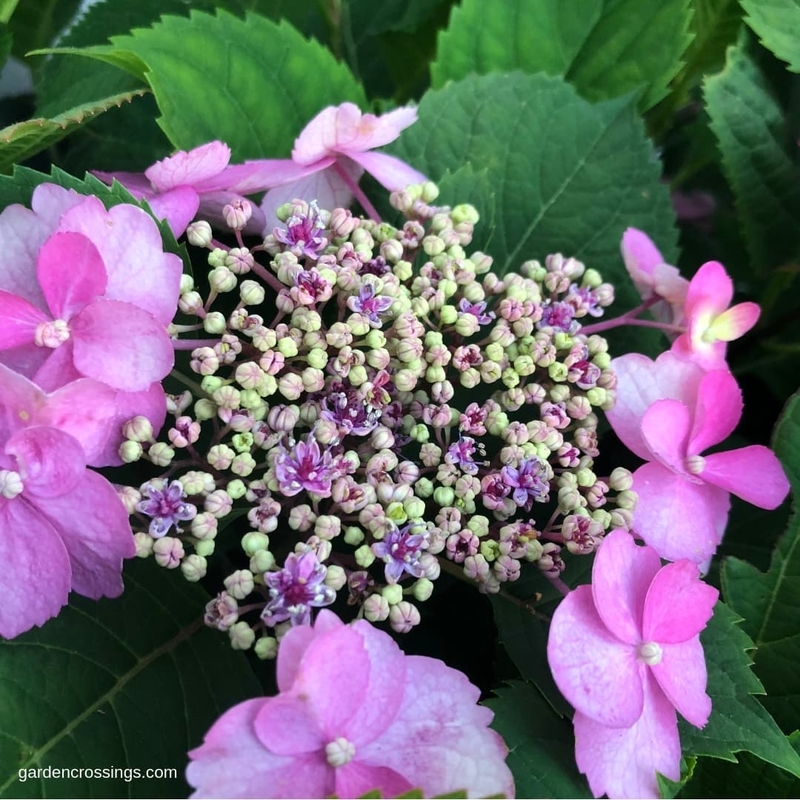 You’ll need to know that in order to answer your question, so take a look above and use the clues to identify your type of hydrangea first. Here’s some useful background knowledge on hydrangeas that may answer some of your questions. Just because a hydrangea’s roots are cold hardy to a certain zone doesn’t mean the stems are that hardy too. For example, a bigleaf hydrangea will survive in zone 5 to return every year, but the tips of its stems and buds could be frozen during a harsh winter. Only within the last decade have reblooming varieties of hydrangeas become widely available. If your plant is more than ten years old, it is probably not a rebloomer. Moving your hydrangea won’t guarantee that it blooms the following year. There are what we call “foolproof” hydrangeas that almost always bloom—smooth hydrangeas and panicle hydrangeas. If your hydrangea never blooms, you might consider swapping it out for one of these. “old wood”), then bloom the following summer. If you cut them back in fall or spring, you will be cutting off the flower buds. If a deer comes along and does your “pruning” for you, you’ll have the same problem. If you experience severely cold winter temperatures, the buds and stems may freeze. That’s where growing a reblooming cultivar comes in handy. Reblooming cultivars bloom first on the previous year’s stems, then grow bigger and bloom again on this year’s stems (also called “new wood”). 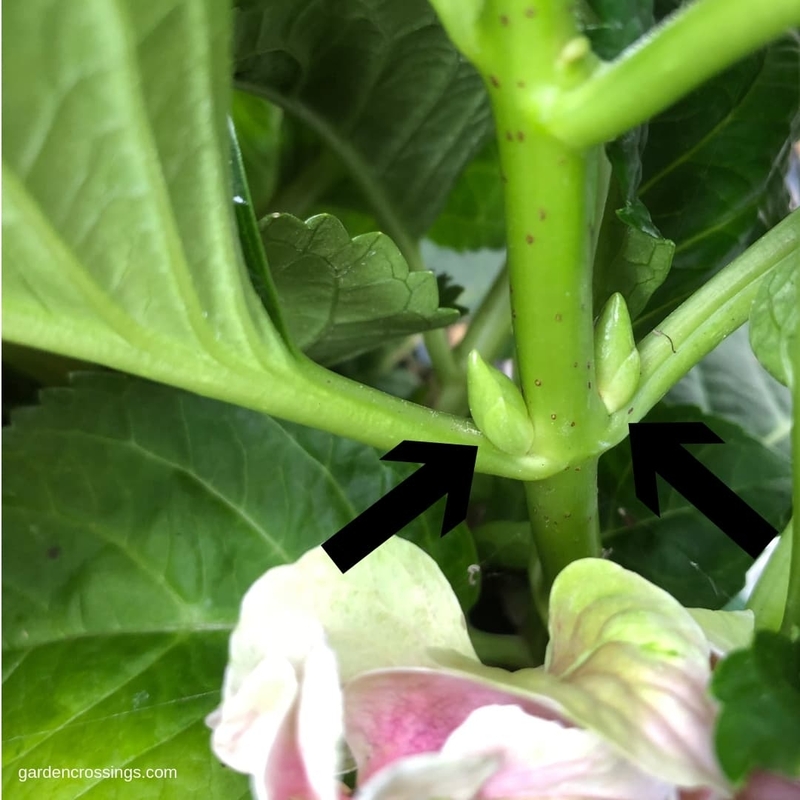 If the buds set last year are removed for any reason (an eager pruner, deer or frigid cold temperatures), the plant has a backup set of buds that will grow and bloom on the new stems. So, when you grow a reblooming hydrangea, you’re just about guaranteed to get flowers. The best time to prune bigleaf, mountain and oakleaf hydrangeas is never. Healthy stems never need to be pruned. If you live in an area with very cold winters, the first few inches of the stems may freeze over the winter. It is perfectly acceptable to trim those off. 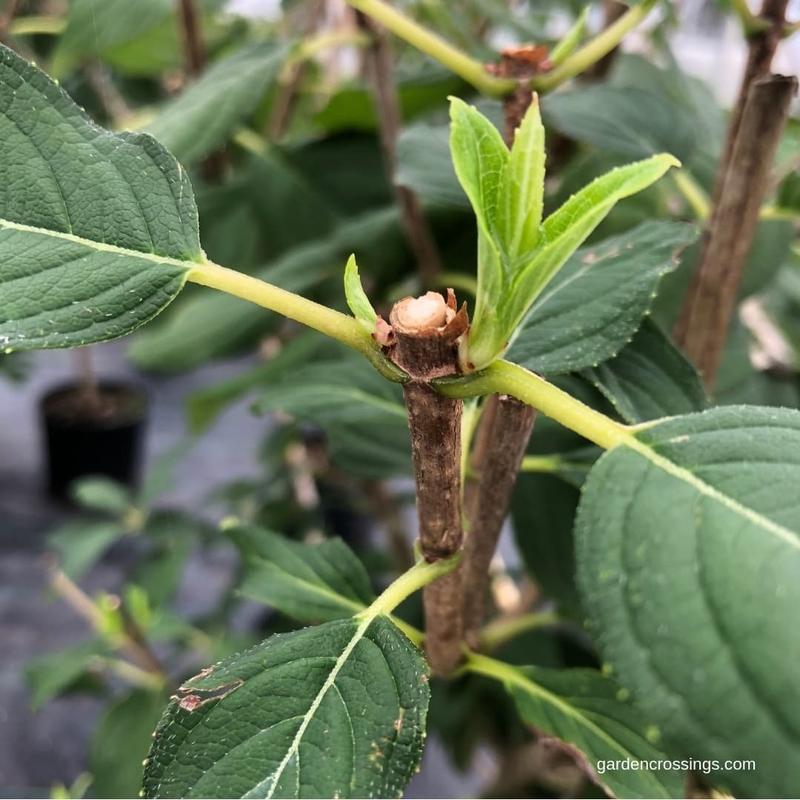 Wait until the plant is unfurling its leaves in spring and you are sure no leaves will sprout on the part of the stem you want to cut off, then remove only the dead part of the branch. The second-best time to prune bigleaf, mountain and oakleaf hydrangeas is immediately after they bloom. Once the flowers fade they can be removed, taking care to clip off only the spent blossoms. Next year’s flower buds will be formed on those same stems shortly after this year’s flowers are finished. This type of pruning is purely to satisfy your personal preference and will not harm the plant. You might assume that pruning bigleaf, mountain and oakleaf hydrangeas will make them smaller to better fit their allotted space. However, that is not quite accurate. Pruning them will stimulate a new flush of growth that will return the plants to the same size or even larger than before you pruned them. If your bigleaf or mountain hydrangea has outgrown its space, it’s better to replace it with a more dwarf variety. These types of hydrangeas set their flower buds on the current season’s growth (also known as “new wood”) in spring and then bloom that same summer. If you have a reblooming cultivar, it will bloom on this year’s stems, then grow larger and bloom again on that new growth. Since the buds are set the same season, you never have to worry about winter freezing the buds—they don’t exist yet. The best time to prune smooth and panicle hydrangeas is in spring as the new foliage is emerging. You can also choose to prune them in late fall, if you prefer. Technically, they don’t require pruning at all, but you may prefer to prune them into a neater shape or to remove last year’s blossoms. Smooth and panicle hydrangeas will stand more upright if you maintain their woody framework. To do so, trim back no more than 30% of the entire plant rather than cutting it down to the ground each spring. Like bigleaf and mountain hydrangeas, pruning smooth hydrangeas will not limit their height. They will grow right back to their original size after pruning. However, pruning panicle hydrangeas down in spring will keep them a bit shorter for that season. Again, it’s better to plant a cultivar that grows to the size you want, not try to tame a large plant into being a small one. The hydrangea will always win that battle! Hydrangeas draw their nutrients from the soil. 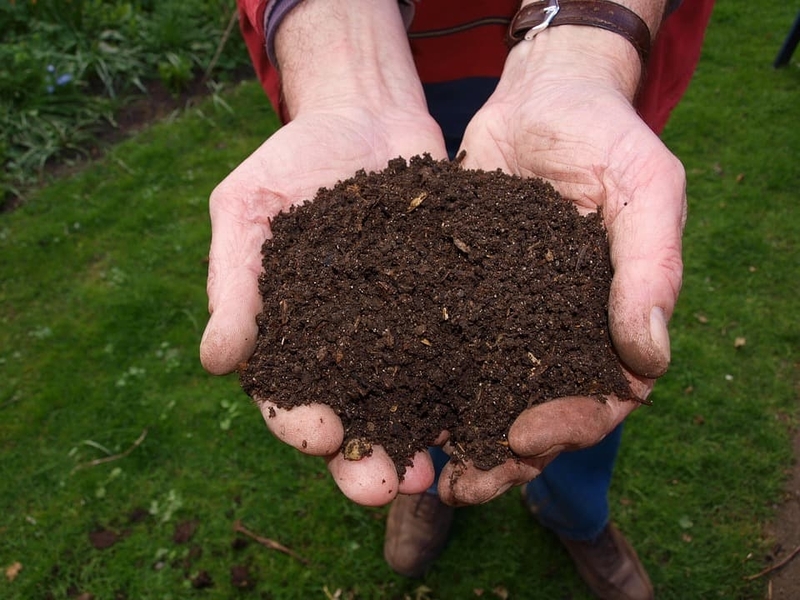 Topdressing your garden beds with a 1-2” layer of compost or garden soil blend each year in early spring will act as fertilizer for the plants. The organic mulch you lay down will also add nutrients to the soil. Maintaining an acidic pH will help the plants absorb the minerals they need through their roots. A slow release fertilizer formulated for trees and shrubs may also be added to the soil in early spring.